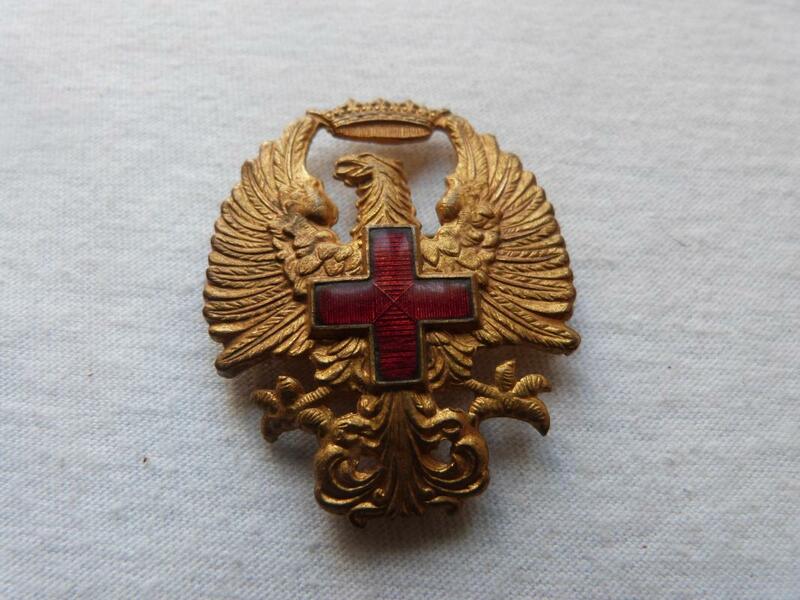 Unknown Spanish Badge - Red Cross? 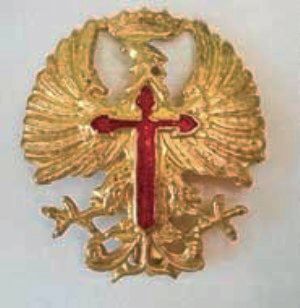 I just acquired this Spanish badge. I do not know for what branch of service this is (red cross? ), and from what era. 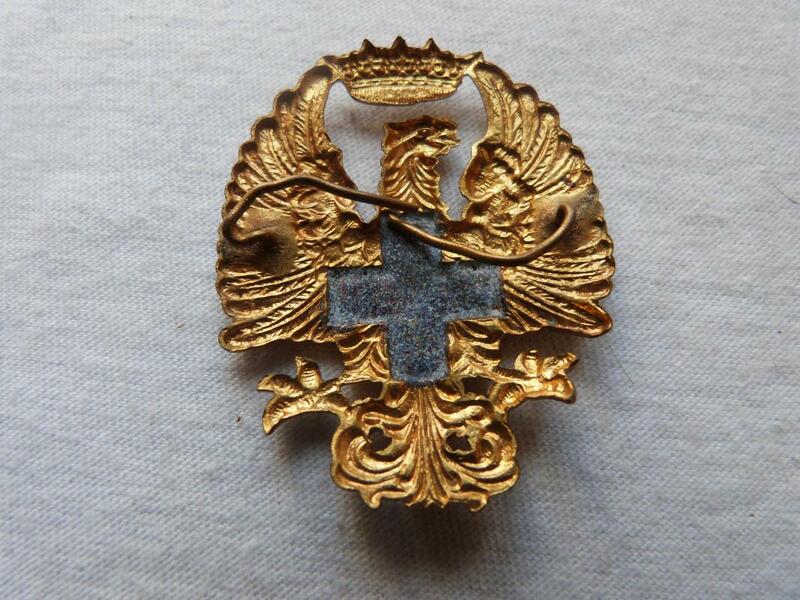 The style is very similar to that used by the Spanish Blue division (División Española de Voluntarios) on the eastern front in WWII, with the Heraldic insignia of the Spanish Army, maybe that area and the civil war is worth more research.